From January 18th-27th, 2019, you'll find specials on food, drinks, and desserts at participating restaurants all over town. 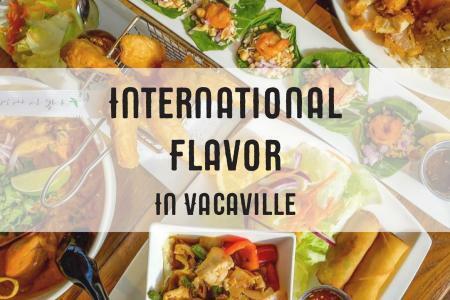 From Prix Fix fare to discounted appetizers and one-week-only special entrees, restaurants in Vacaville bring no shortage of creativity and good taste to this yearly event. In previous years, restaurants like Backdoor Bistro, Merchant and Main, Peace Love and Boba, Los Reyes, Roline's, and City Sports have rolled out the red carpet to showcase the vibrant, local flavor and flair that makes their food so special. 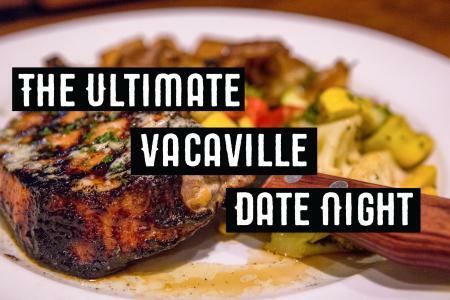 So, bring your appetite as we eat our way across Vacaville during this January! What Makes Restaurant Week Fun? Traditionally a challenging month for both restaurants and for patrons, with household funds dipping after the holidays and inclement weather making it a bit less fun to head out for an evening of entertainment, Restaurant Week offers a bright spot in the wintry months by giving families a chance to dine out on the cheap and to try new restaurants and dishes at Vacaville Restaurants. It’s also a chance for the restaurants to showcase exciting changes to their menu, try out new dishes as specials, or display the tried and true recipes that have made them a success. The beauty of Restaurant Week is in the endless possibilities and the freedom to create a special menu that truly complements the talents of the chef. How Did Restaurant Week Start? Restaurant week began in NYC as an annual week-long event featuring participating restaurants with prix-fixe menus and pricing. The idea took flight and has been adopted by locations all over the US, and even internationally. Visit California highlights this movement by celebrating Restaurant Month every January, giving cities throughout California the opportunity to showcase their own Restaurant Week events. What else would you expect from the state that invented the cheeseburger? 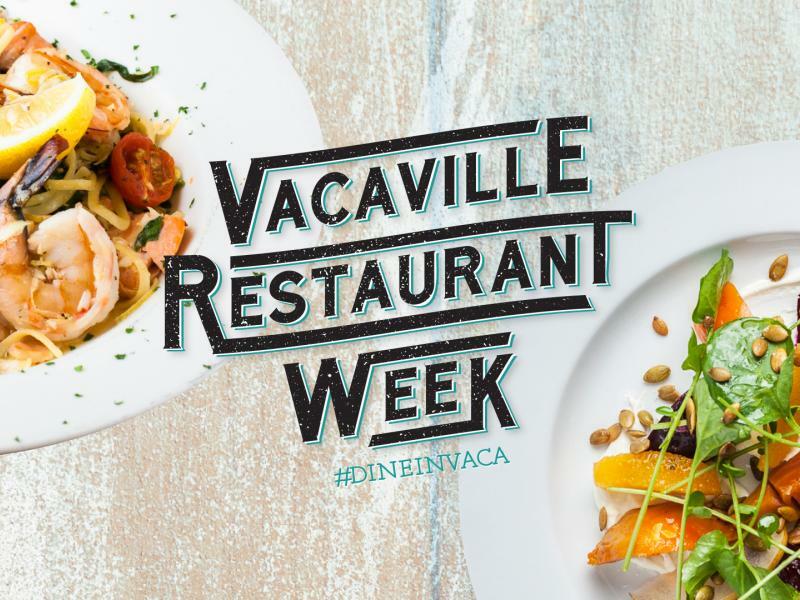 Don't forget to check out the list of participating restaurants at vacavillerestaurantweek.com and share your foodie adventures with us by using the #dineinvaca or #ilovevacaville hashtags!